The Lord declared, “If ye have desires to serve God ye are called to the work” (Doctrine and Covenants 4:3). To serve the Lord as a missionary is a glorious, sacred privilege that brings eternal blessings to the individual and those he or she serves. 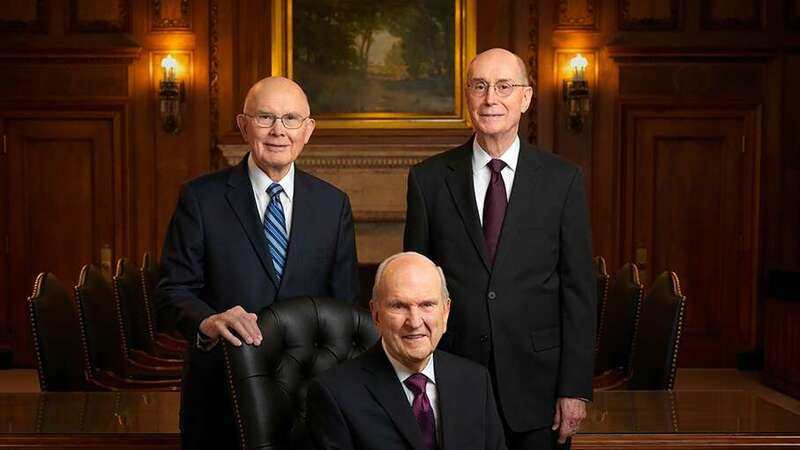 For many years, young men and women with a desire to serve a mission but unable to do so for health reasons have served the Lord valiantly in various community and Church organizations. We are grateful for their service and are pleased to announce increased opportunities for young missionaries who have health challenges. For more information, please review the explanatory document enclosed and materials at lds.org/service-missionary. We pray that the Lord will continue to bless the wonderful young men and women throughout the Church who love Him and desire to serve.